The only sponsorship package that lets you communicate directly with the largest group of architects outside of London. Manchester Society of Architects engages in more activity than any other group outside of RIBA HQ. We will deliver your message through lively events and comprehensive promotional campaigns. Our rich and diverse professional network represents a unique opportunity for sponsors looking to reach an engaged, passionate audience. 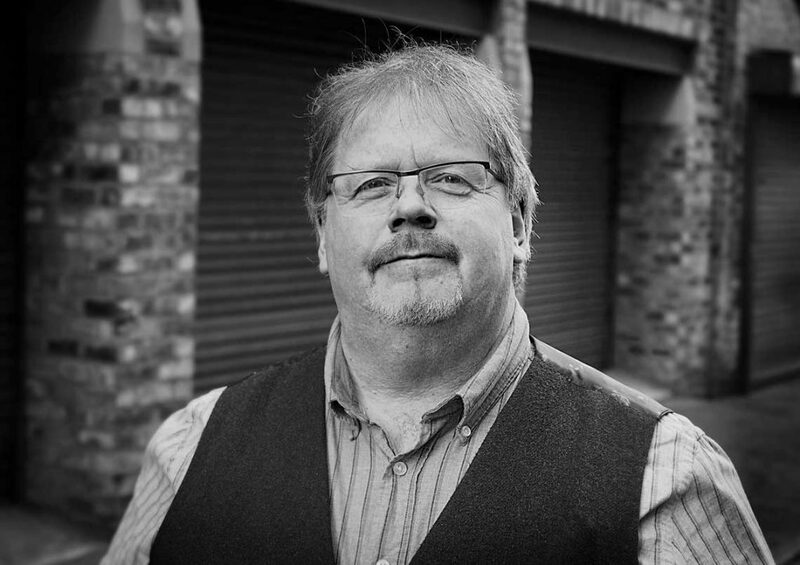 With over 20 years of first-hand architect experience and another 20+ years immersed in brand strategy, design and technical B2B marketing, our Vice President Paul Iddon is perfectly positioned to guide you through your Manchester Architects sponsorship journey. Our sponsorship packages can be tailored to meet your exact requirements.